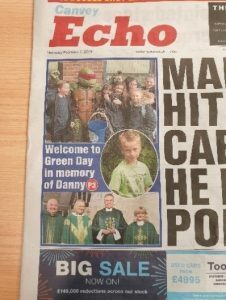 Castle View School asked parents and carers to support “Green for Green day” on Wednesday 6th February by donating £1 and to wear something Green in Danny’s memory. 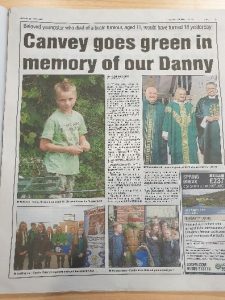 This event celebrates the life of Danny Green who would have been 18 today but who sadly passed away in 2012. 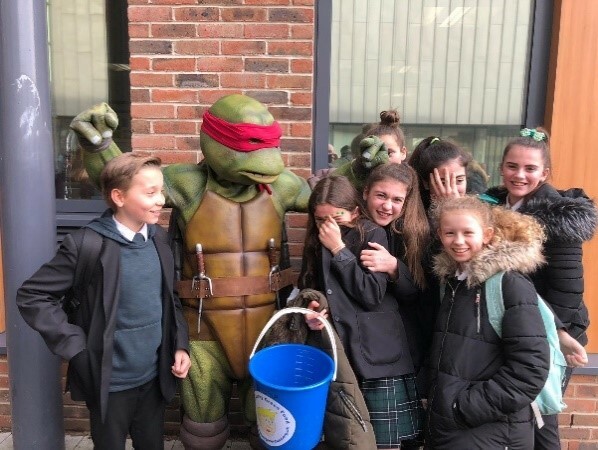 Students and staff at Castle View school were invited to wear a green item of clothing or green accessories in order to raise money for children suffering from the effect of Posterior Fossa Syndrome. Wristbands and pins were available at reception.